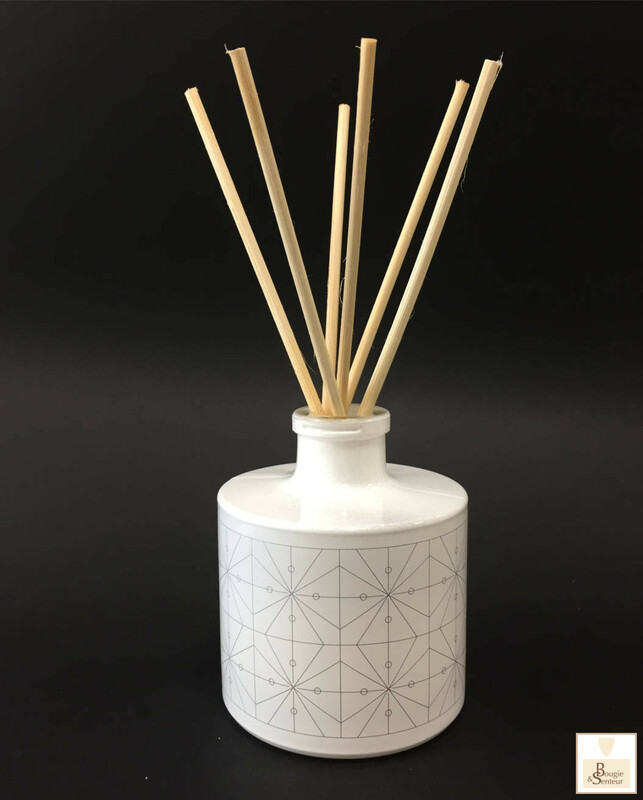 Bougie & Senteur also produces fragrance diffusers, a decorative object which perfumes your interior. 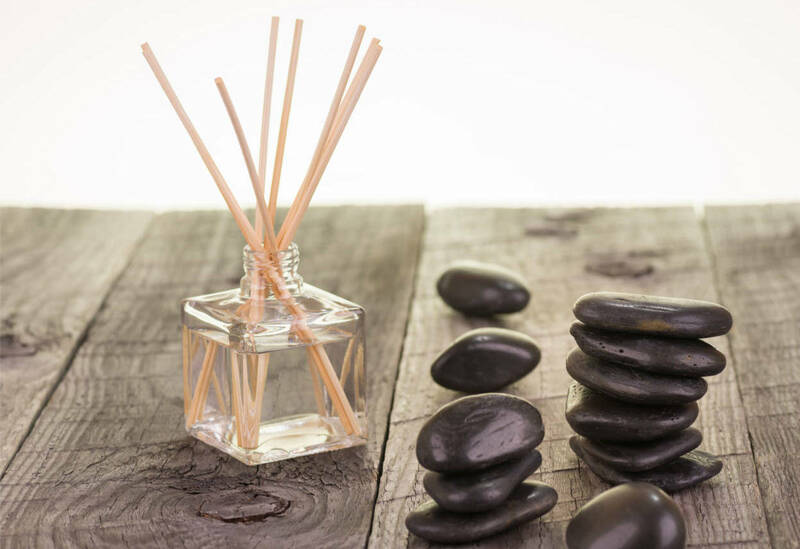 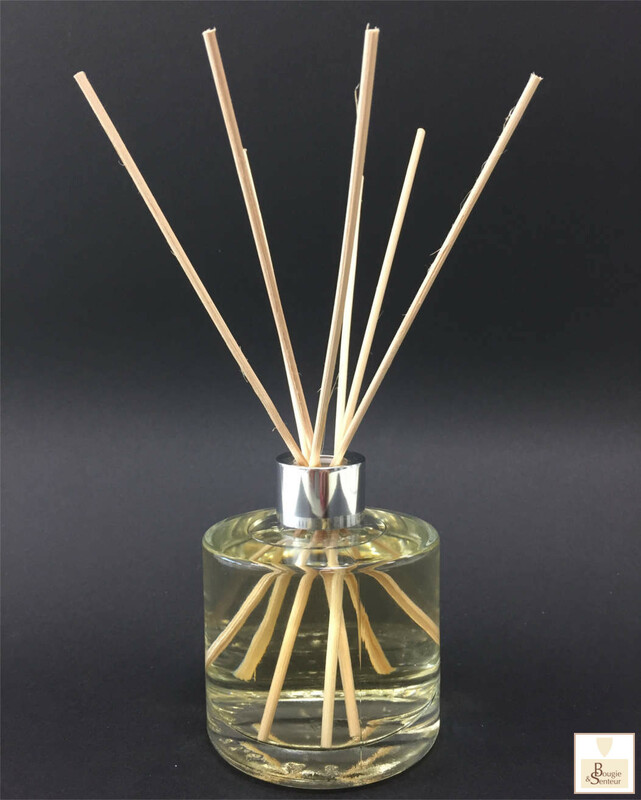 Once inserted in the bottle, the rattan sticks absorb the perfume by capillarity and diffuse it continuously, thus liberating the fragrance of your choice. 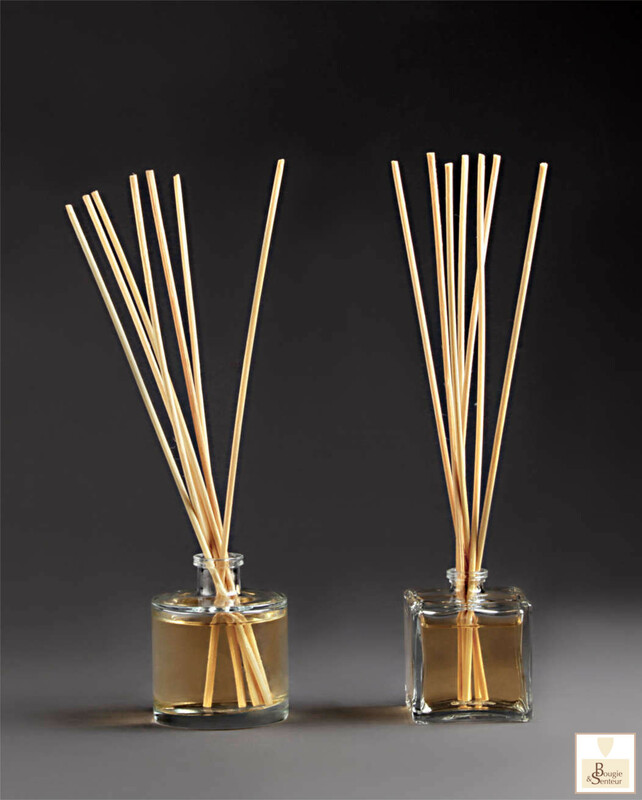 We produce tailor-made fragrance diffusers and offer you the suitable fragrance, bottle and packaging. 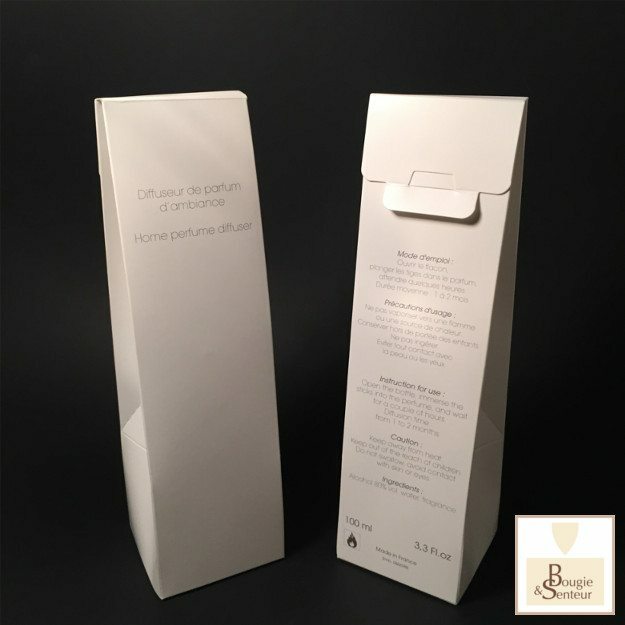 Our perfumes, which come from the best perfumers in Grasse, ensure an effective and quality diffusion.